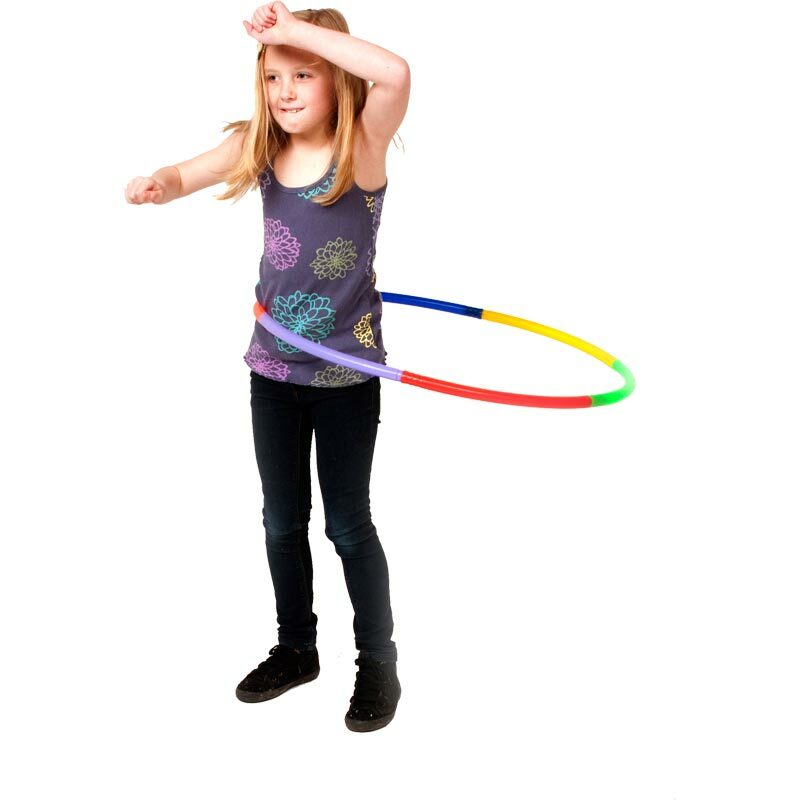 The PLAYM8 ® Connecting Hoop 6 Pack makes storage simple and can be made into two sizes. 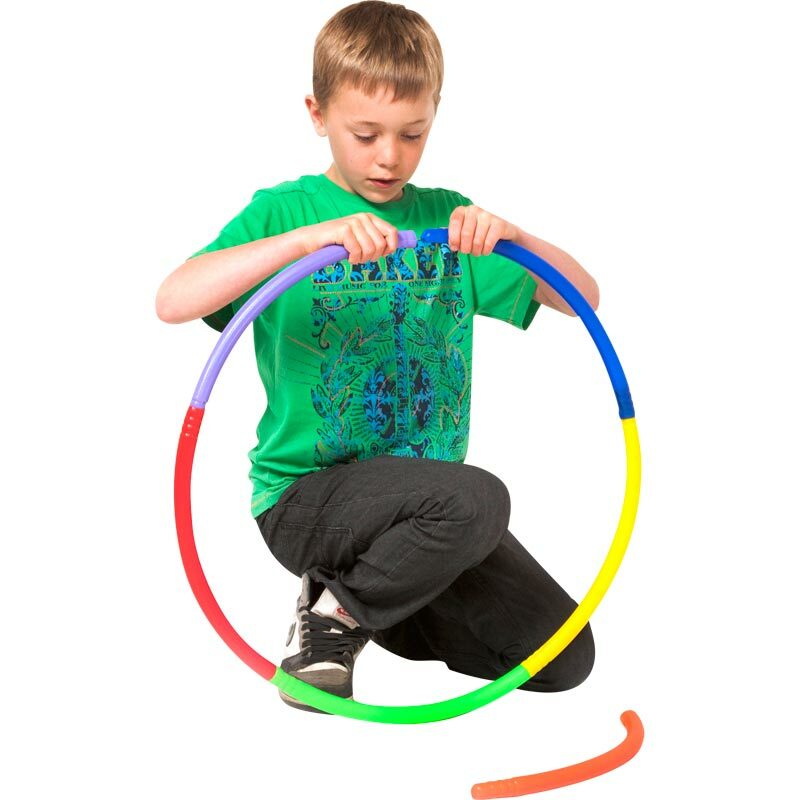 Set of 6 - consisting of 6 sections which will make up 1 x 76cm diameter multicoloured hoop. Hoops can be made multi-coloured or in the same colour. The hoops can be detached after use for easy storage. Supplied as a set of 6, 1 piece of each colour red, yellow, blue, green, orange and purple.